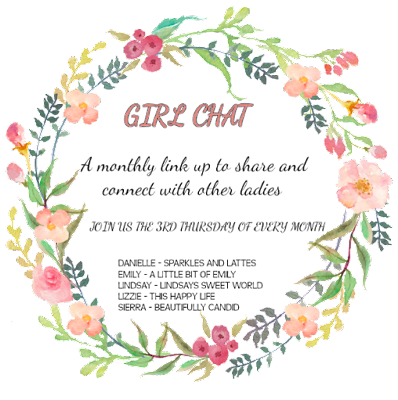 Today I'm linking up Danielle, Emily, Lindsay, Lizzie, Sierra for Girl Chat. This month they're discussing, Tips for juggling the holiday season. Shopping online and shopping early! I started to do some serious online shopping about a month ago. I'd say the kids are now about 85% done! WooHoo! I still have some items to purchase for Jon, but it's always so difficult to purchase items for him since we share a single credit card and we also share our Amazon Prime account with his office. I do have a PayPal that I'll use if possible and that tends to hide Christmas gifts I've purchased for him. But, I must say, I'm <this close> to purchasing a gift card for myself for online orders...it makes me sad if he already knows what he's getting! Suggestions on this one? As for other family members, I haven't started with any of them yet, BUT the majority of the remaining gift-giving will be for my nieces and nephews, so it shouldn't be too difficult. 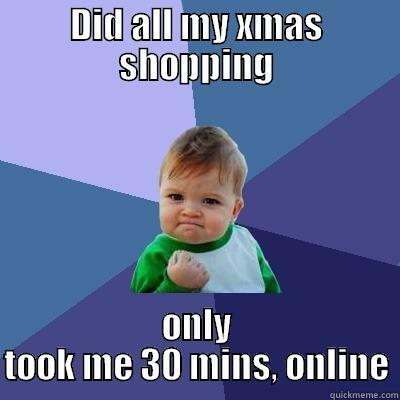 I'm hoping to have about 95% of all of my shopping accomplished by December 1st. Then I can sit back, relax, get to watching Hallmark movies, drink hot cocoa and wrap presents without the frantic rush. 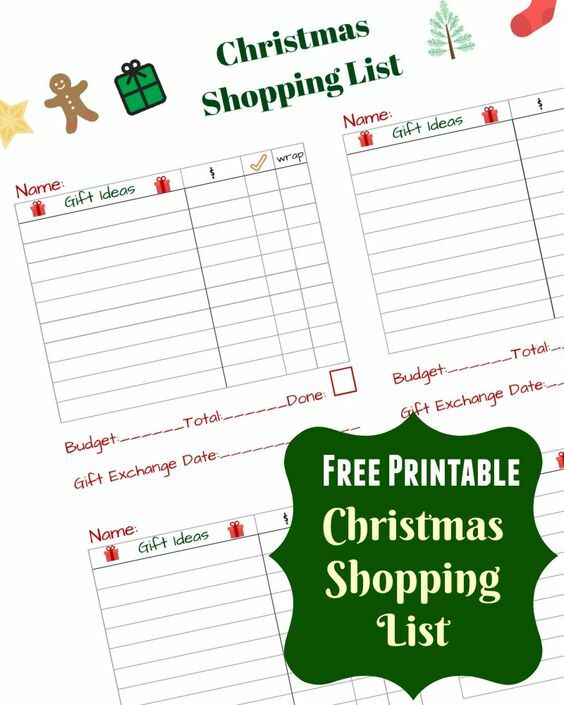 I was on the prowl to find a cute and smart way to document our Christmas gift lists and budget this year. I happened to find this adorable print-off via Pinterest. 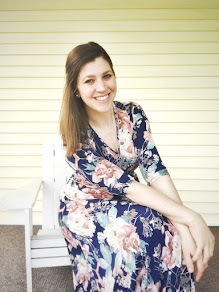 I love that, Sarah, from musthavemom.com, didn't forget about stocking stuffers, too. Those itty bitty items add up! Go check it out, you guys - so good! I've been trying to write down every single event in my calendar. It's about to get cray up in here and the last thing I need is to be running around from place to place while pregnant and in the snow and ice. I need to play it safe AND save myself the headache of not knowing what's going on so that I can be available and happy during this holiday season. 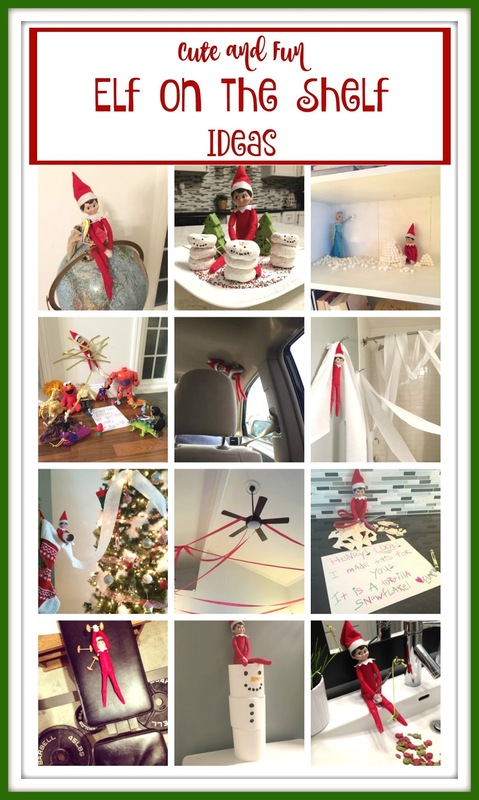 Okay, so I wasn't going to include this, but by visiting Lindsay's blog (check out her hilarious alarm setting over there) it reminded me that last year I wrote out a daily to-do list for our Elf, Elmer. I've been working on a new one for this year, with a supply list, too! Our Elf likes to get all kinds of ideas over here and searching for marshmallows in the back of my pantry in order to build an igloo at midnight doesn't exactly sound like relaxed holiday vibe I'm striving for over here. I do, however, enjoy the creativity the Elf brings to the table, so a supply list it is! 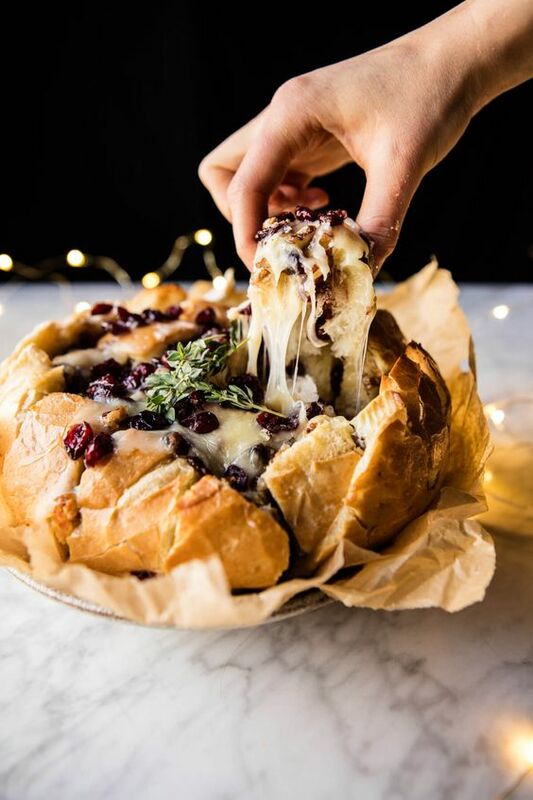 Let's be real, the holiday season is made up of a pretty lights, family, friends, snuggles and FOOD! I'm on the hunt for some delicious side dishes, casseroles and desserts. I'm been challenging myself these past couple of years by attempting homemade pierogies, homemade sweet potato casserole, my friend Sara's chocolate chip pumpkin bread and homemade pumpkin rolls (yet to be perfected). This year I'd love to attempt my Mom's homemade mushroom soup. 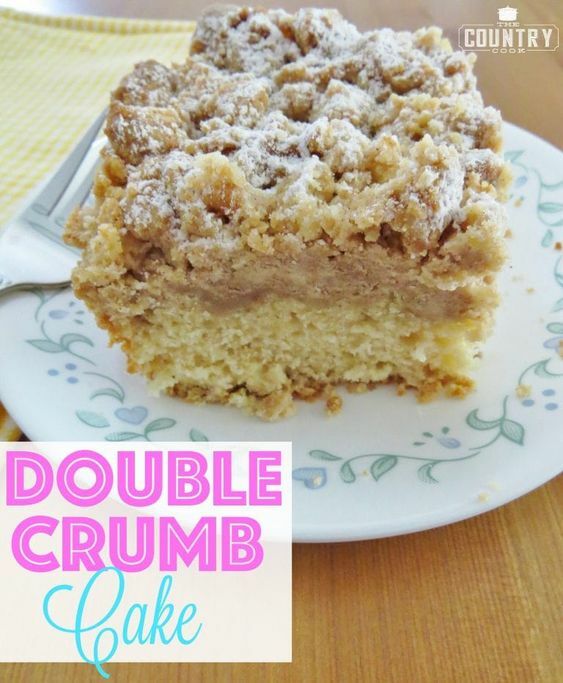 These dishes look scrumptious, too! Pregnant or not, thank goodness for elastic pants, am I right?! Here's to a happy and stress-free holiday season. All hands in...1-2-3...LET'S DO THIS!! !